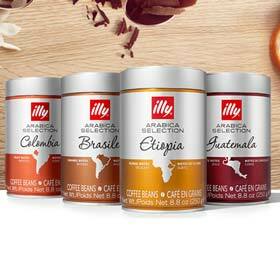 Give the gift of beautiful taste to the drip coffee lover in your life with this 6-can variety gift set. 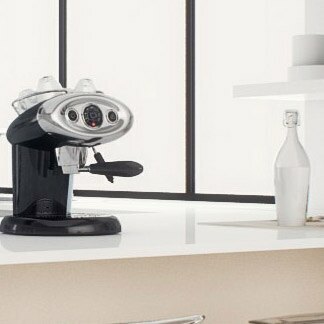 Brewed coffee made with an autodrip machine is the most popular preparation method in the United States, and using the proper grind is essential. 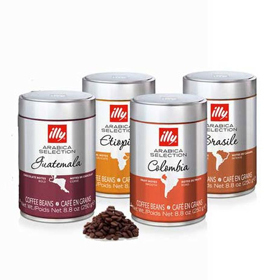 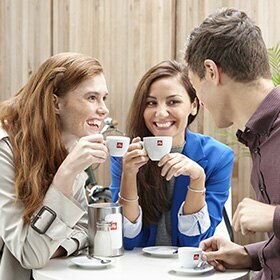 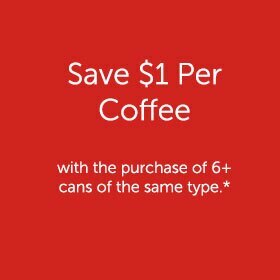 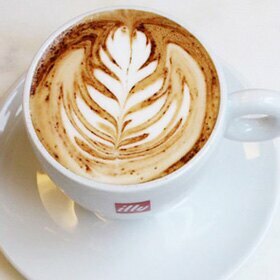 illy’s distinctive blend of fine Arabica coffees with a smooth, rich and full-bodied taste is created from the skillful blending of 100% sustainably-grown Arabica beans, meticulously selected from different growing regions around the world. 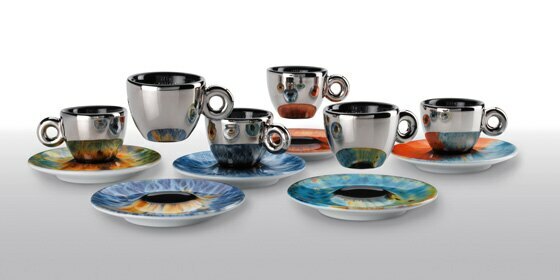 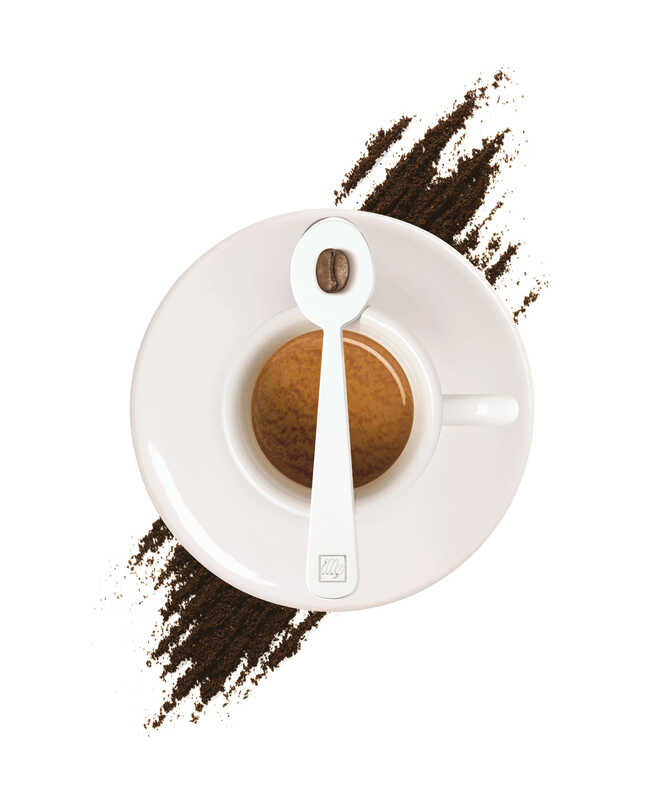 The result is an authentic Italian coffee that is flawlessly consistent, smooth, balanced, and never bitter. 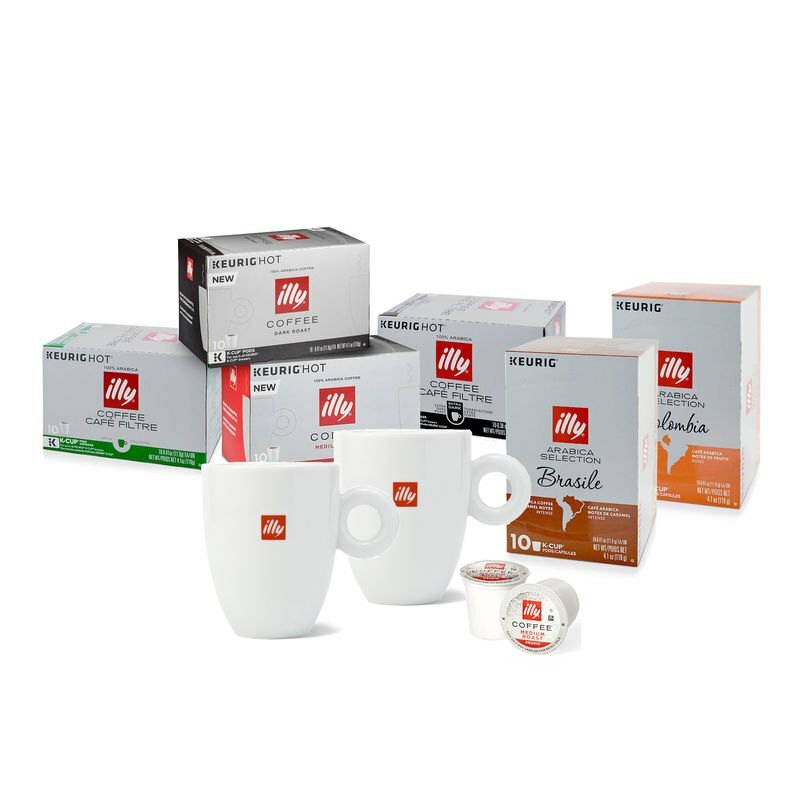 Using an exclusive process, illy coffee is packed in an air-free, pressurized can that enhances and seals in the precious aromas and oils, so you enjoy the freshest taste – cup after cup. 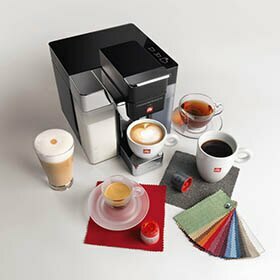 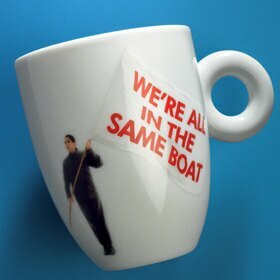 illy drip coffee is more coarsely ground for optimal extraction with drip coffee makers and French presses.